Burton's Gatehouse Inn offers Lodging in Mansfield. Free private parking is available on site.The rooms possess a wellness TV. 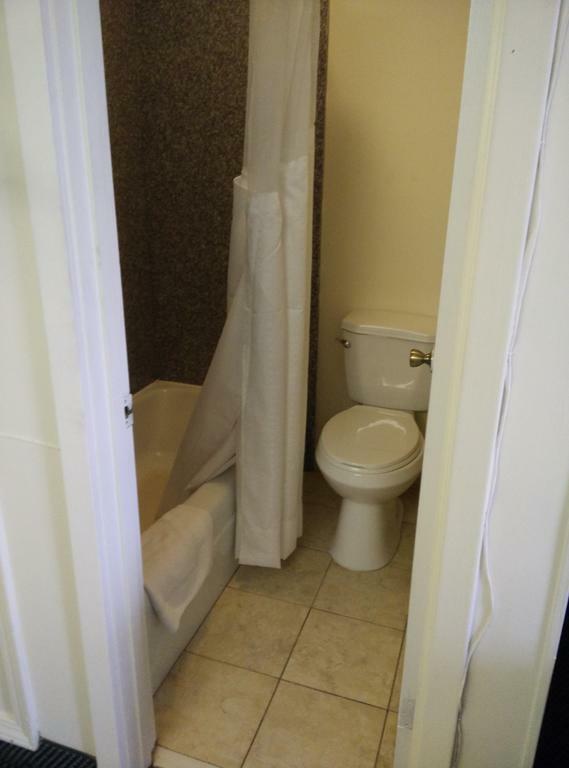 Each room has a private bathroom fitted with a bath. For your comfort, you will find free toiletries and a hairdryer. Burton's Gatehouse Inn features free WiFi throughout the property.